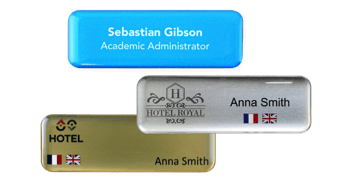 School badges are crucial in ensuring you implement the highest level of safety for your students, staff & visitors. 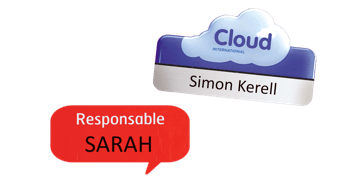 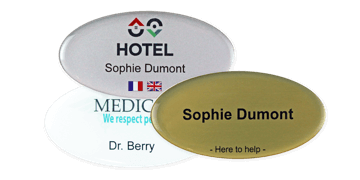 Our permanent badges are ideal for public facing events such as parents' evenings. 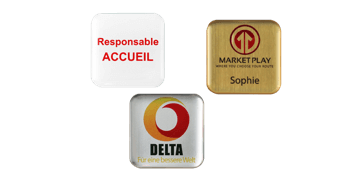 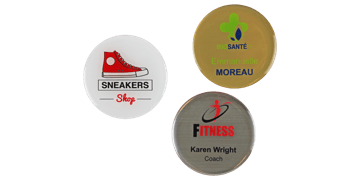 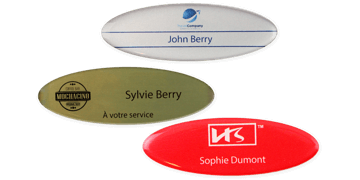 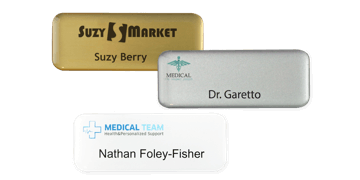 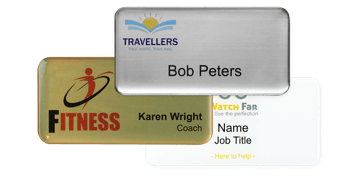 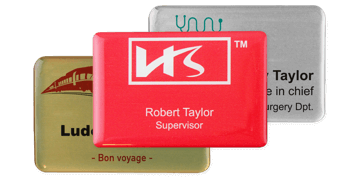 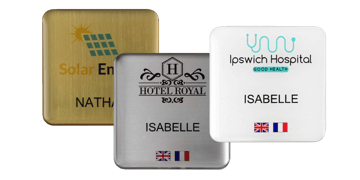 We also offer reusable visitor badges, ID cards, and metal lapel badges that can be used as award badges for school clubs. 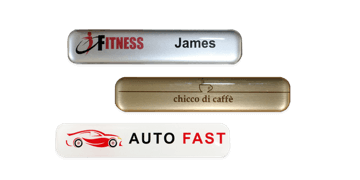 Browse our extensive range now.